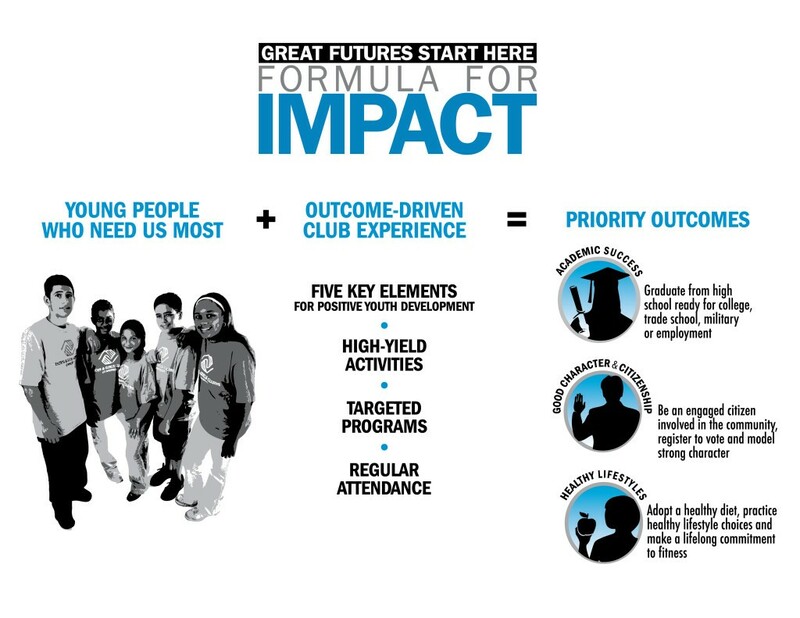 ‘Formula for Impact’ is an adopted strategy created by our National Headquarters and serves as a roadmap for Clubs to help ensure that members achieve our priority outcomes of Academic Success, Good Character and Citizenship, and Healthy Lifestyles. 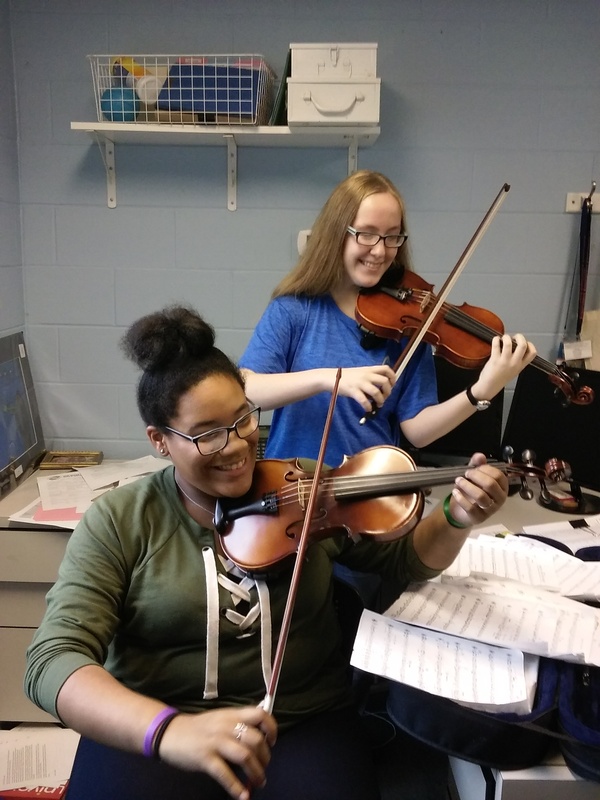 It also incorporates high-yield learning activities, targeted programs and regular attendance. At Don Moyer Boys & Girls Club we incorporate this model to achieve success.